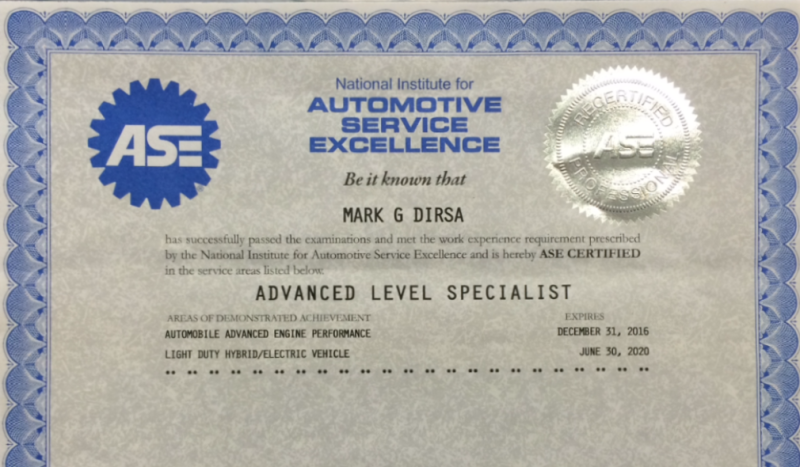 FIRST ASE certified hybrid technician to pass Hybrid test in St.Louis!!! You can text us at this number also! !